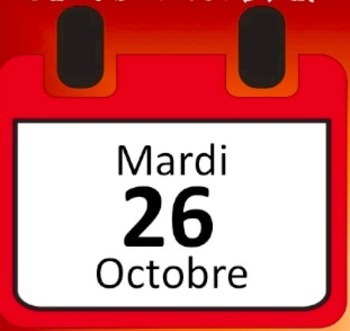 This delightful French Halloween story packs a punch of language learning! 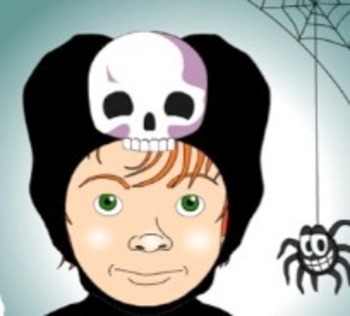 Your French students will enjoy the colorful illustrations, engaging narration and the pleasant rhythm of this story about a boy who needs just the right costume for Halloween. Please check out a preview of this video by copy/pasting this link: http://youtu.be/hxwrgPfccII ! This digital story, with sound effects, could be used for young French-speaking children and to a wide-range of children learning French, pre-k through French 2. 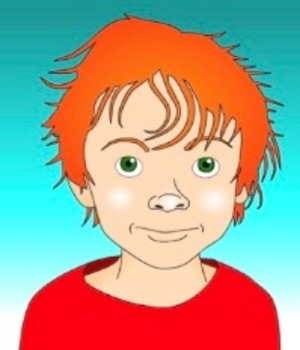 Story written by Audrey Misiano and illustrated and narrated by Nathalie Bonneau. Please see my store for additional related resources.